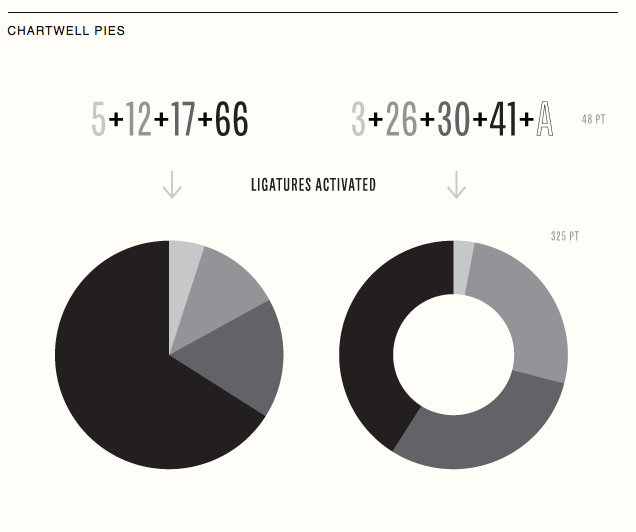 Check out Chartwell, this awesome font from TK Type! This makes creating charts in the adobe creative suite not just easy but fun! Check out the Instructional video and TK Type!